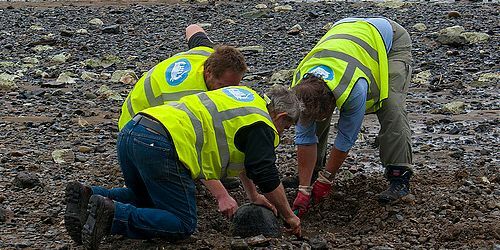 Work at this site by the Thames Archaeological Survey recorded a limited number of features on the foreshore; these included peat deposits and timber piles which may represent the remains of a stair or causeway providing access to the Bishop of London’s palace. 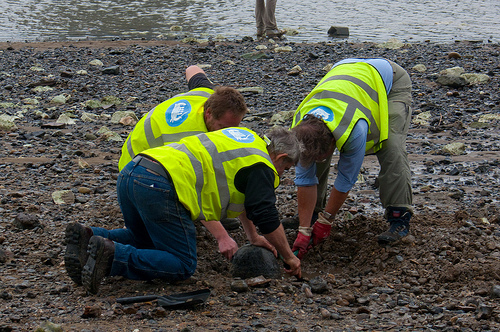 Survey by the Thames Discovery Programme in 2009 recorded three timber piles representing a structure of as yet unknown function of Iron Age date; interesting research remains to be undertaken on the possible association of this somewhat mysterious structure and the wider archaeological landscape. Modern ritual activity has also been recorded at this site. Check out the articles below to learn more about Fulham Palace.